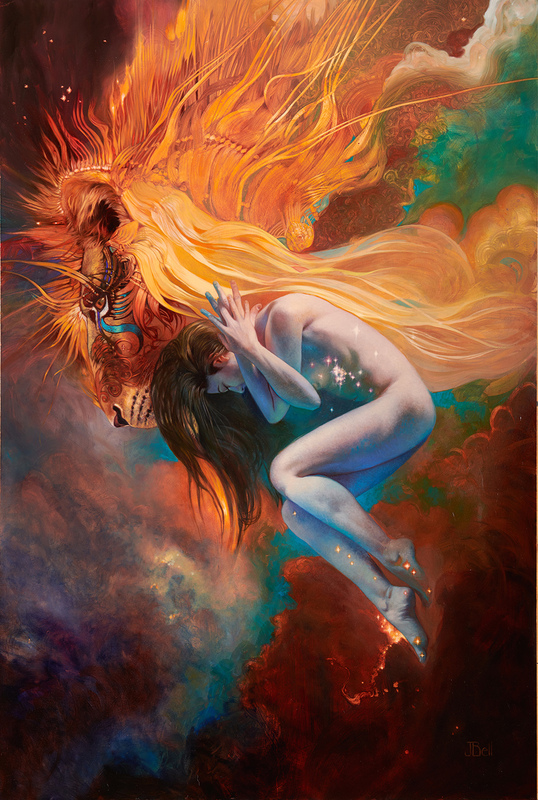 This month we cover the upcoming Julie Bell Solo Exhibition; In the News (stories about the gallery, or quotes from our staff); Stocks & Crypto; Tales from the Dark Side; Really! ; How To Safely Navigate The Art Market: Quality; Is It Important to Have Certain Works Authenticated? You Tell Me! (a troubling Dupre story); and The Art Market (coverage of the London sales). We have also added a number of high-resolution images to the gallery’s Redbubble and Fine Art America accounts. Their products make great gifts for your art loving friends and family.